The BBC study said the Afghan government controlled 122 districts, or about 30 percent of the country. Still, it noted that did not mean that they were free from Taliban attacks. Afghanistan has been reeling over the past nine days from a renewed spate of violence. 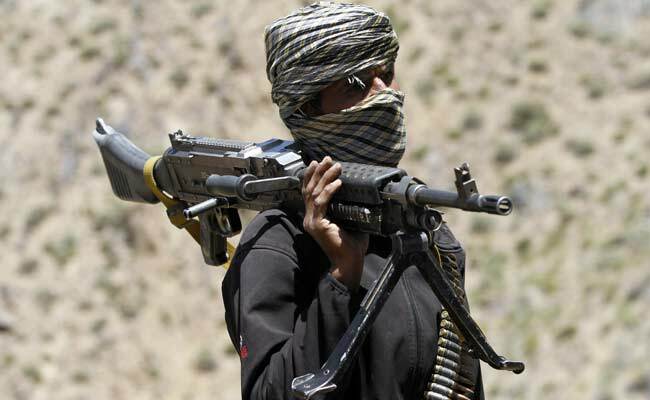 WASHINGTON: The Taliban are openly active in 70 percent of Afghanistan's districts, fully controlling 4 percent of the country and demonstrating an open physical presence in another 66 percent, according to a BBC study published on Tuesday. The BBC estimate, which it said was based on conversations with more than 1,200 individual local sources in all districts of the South Asian country, was significantly higher than the most recent assessment by the NATO-led coalition of the Taliban's presence. Afghanistan has been reeling over the past nine days from a renewed spate of violence that is adding scrutiny to the latest, more aggressive US backed strategy to bolster Afghan forces battling the Taliban in a 16-year-old war. A bomb hidden in an ambulance struck the city centre and killed more than 100 people, just over a week after an attack on the Hotel Intercontinental, also in Kabul, which left more than 20 people dead, including four US citizens. Although the BBC counted 399 districts in Afghanistan, the NATO-led force counted 407 districts. The reason behind the discrepancy was not immediately clear. The BBC study also said ISIS had a presence in 30 districts, but noted it did not fully control any of them.